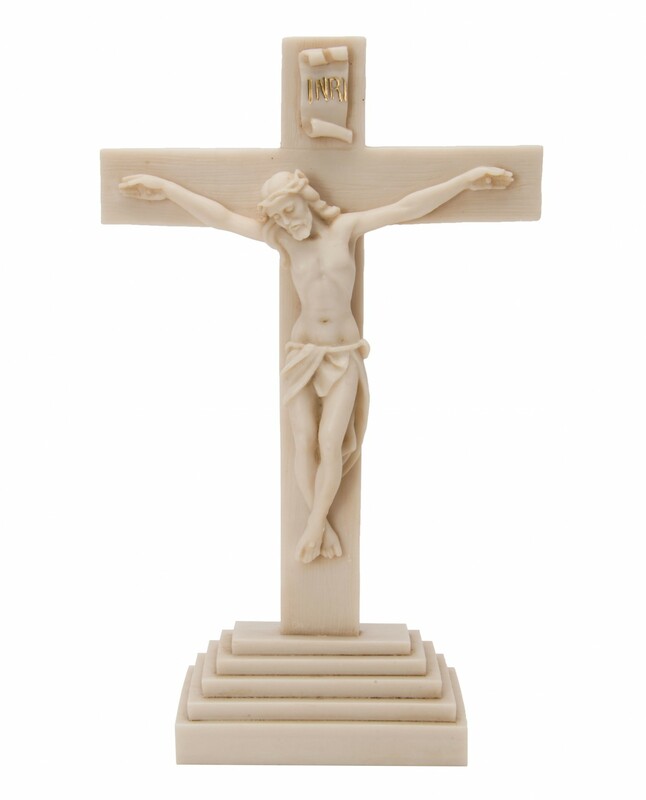 This is such a unique crucifix because it is all alabaster, including the corpus of Jesus. 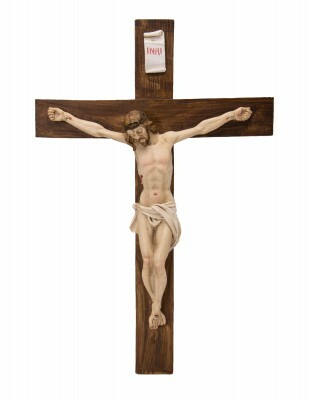 But the extra fine detail of his face in death is touching and will help bring a sense of compunction for those with faith and an understanding of the meaning of the crucifixion. 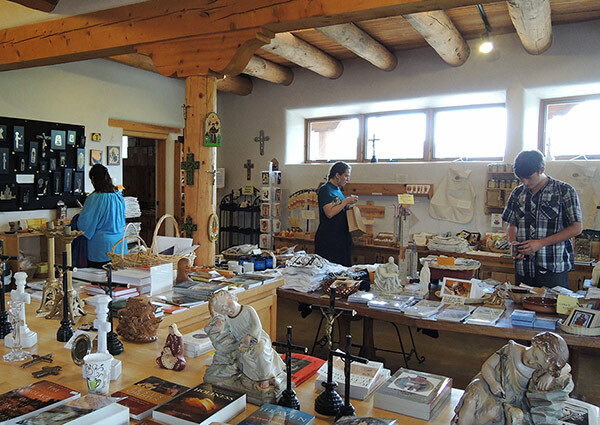 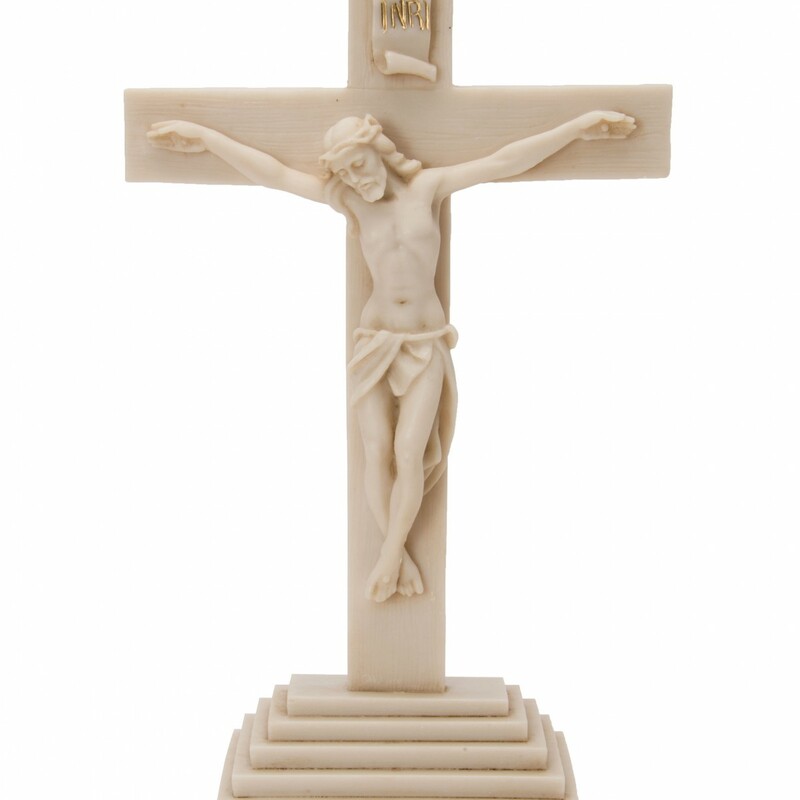 It is solid and stands on a graduated base that gives stability and a presence that will attract the attention of visitors and friends who may see it in your home or office. 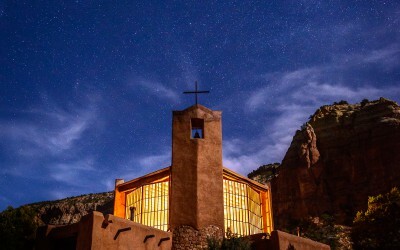 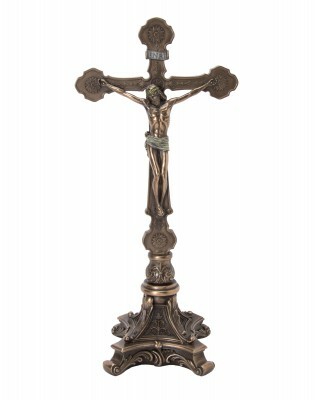 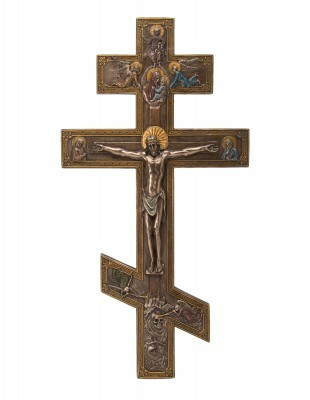 The cross itself has been given a wood like texture that just adds to the overall effect of this being a crucifix that will move you to veneration and devotion.